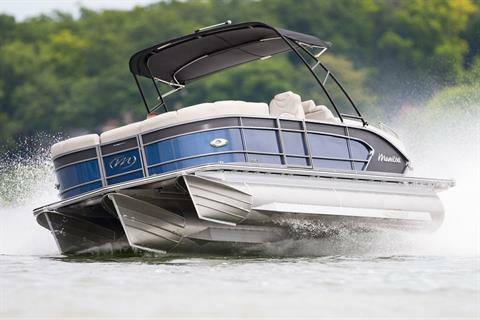 At Manitou, our passion is to deliver the highest-performing, best-quality pontoon boats in the industry, and Legacy — our top-of-the-line aluminum offering — exceptionally delivers. 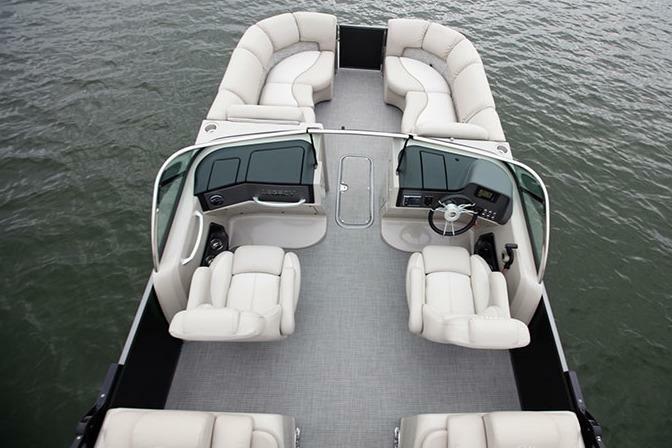 Its quality classic construction will have you appreciating the fine details and craftsmanship in every inch. 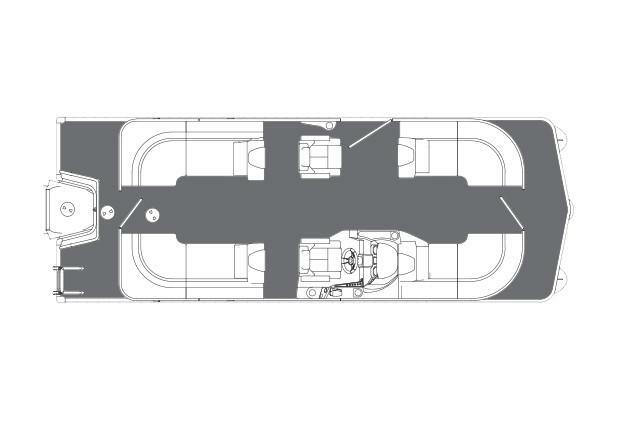 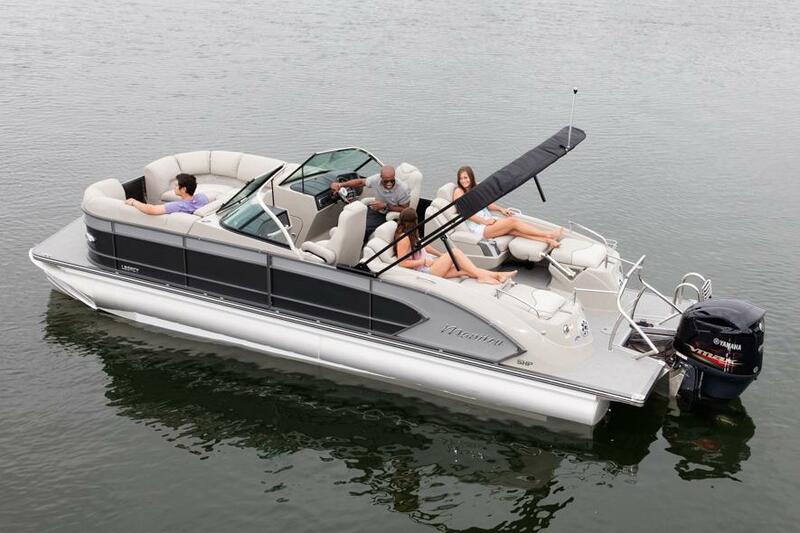 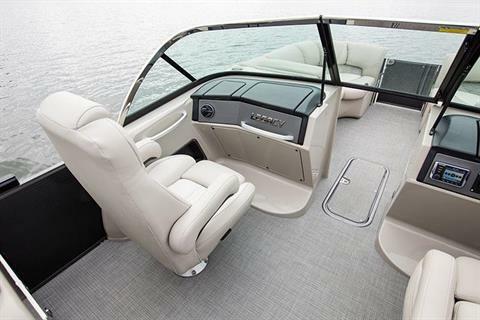 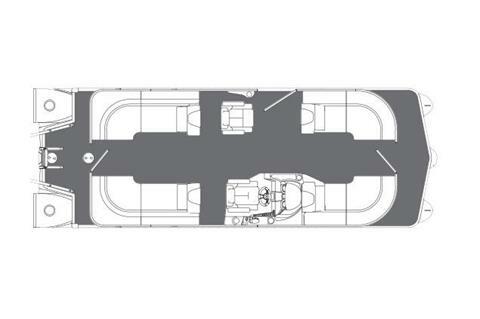 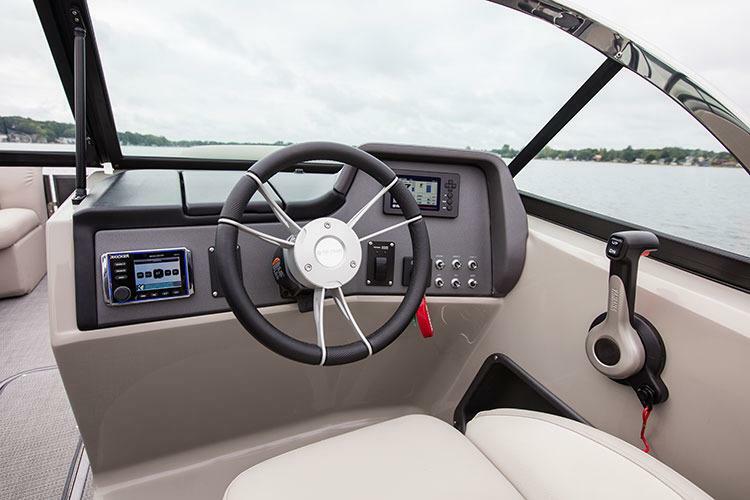 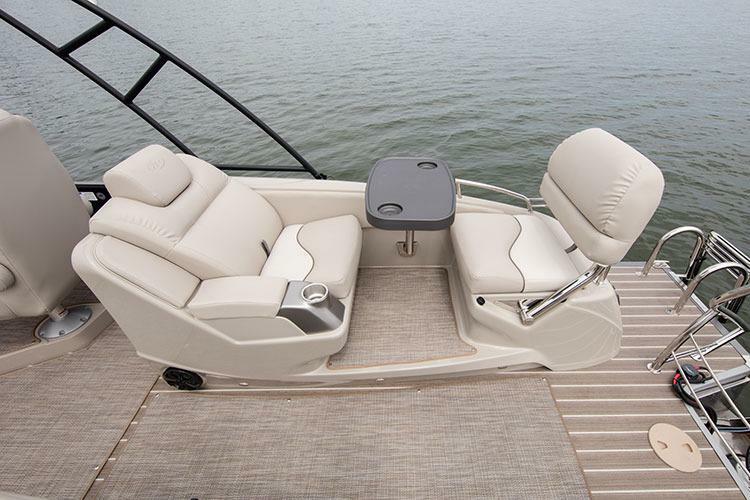 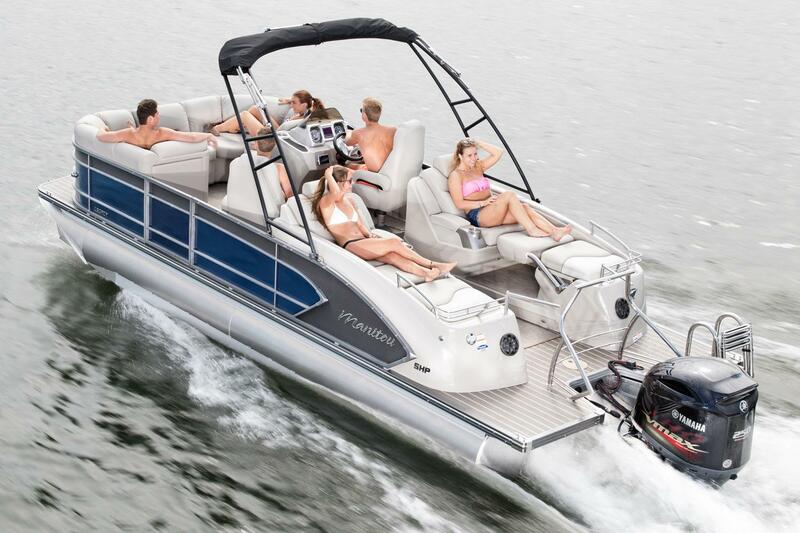 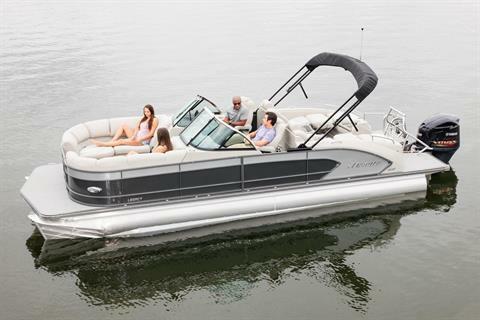 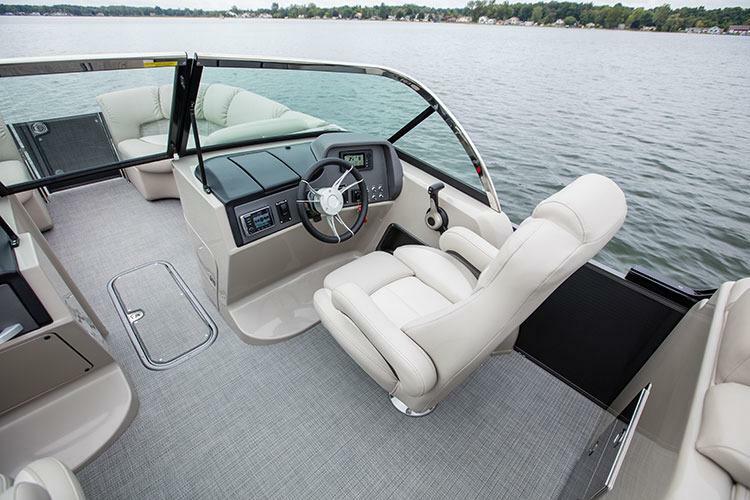 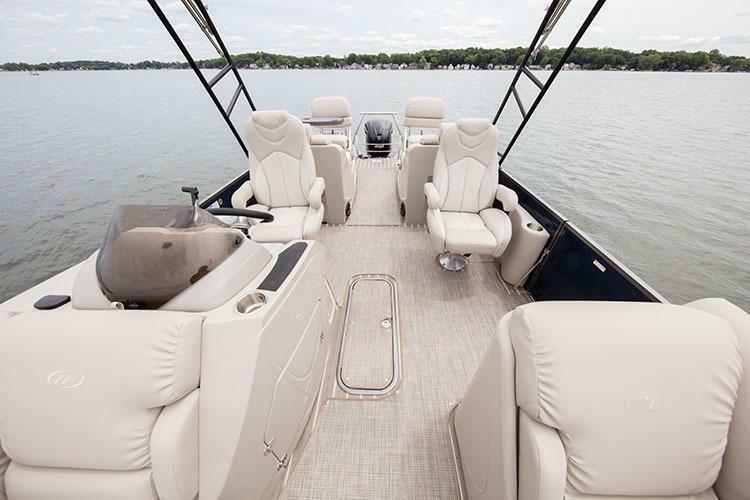 Unlike other pontoons that charge extra for added features, the Legacy comes standard with all the bells and whistles — including premium plush upholstery and a reclining high-back helm chair — so you can have the perfectly appointed pontoon boat.